Demonstrated competence in instructing a group or class through the co-construction and content instruction using Clarifying. 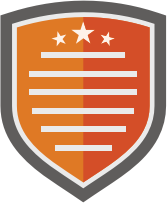 Earned by attending instruction in the SIM Clarifying Content Enhancement Routine. Earned through demonstration of fidelity of implementation/competence in instructing a teacher to use the Clarifying Routine with students. 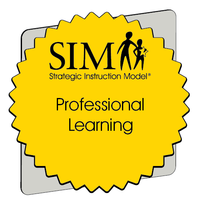 Earned by attending instruction in the SIM Collaborative Problem Solving Routine. 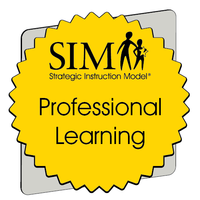 Date Professional Learning was completed. Demonstrated competence in instructing a group or class through the co-construction and content instruction using Concept Anchoring. 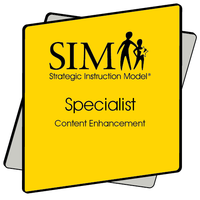 Earned by attending instruction in the SIM Concept Anchoring Content Enhancement Routine. Earned through demonstration of competence in instructing a teacher to use the Concept Anchoring Routine with students. Demonstrated competence in instructing a group or class through the co-construction and content instruction using Concept Comparison. 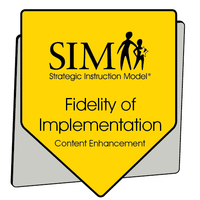 Earned by attending instruction in the SIM Concept Comparison Content Enhancement Routine. Earned through demonstration of competence in instructing a teacher to use the Concept Comparison Routine with students. Demonstrated competence in instructing a group or class through the co-construction and content instruction using Concept Mastery.